Hunter Laing & Co. Ltd. is a family company with an unrivalled pedigree as blenders and bottlers of the finest scotch whisky. Starting work with his father as a young man, company founder Stewart H. Laing has spent almost fifty years in the industry – first as a blender, and latterly also as a bottler of some of the finest single cask scotch whiskies in the market. Stewart learned the whisky industry the hard way – working as an apprentice at Bruichladdich distillery on Islay before joining his father in the export business. Accompanying his father Frederick until his death in 1982, Stewart travelled the world selling the company's brands – blends which were frequently best-sellers in the company's main markets of Asia and South America. In order to create those whiskies, Frederick purchased and laid down many hundreds of casks from distilleries all over Scotland – many of which, sadly, have long since closed. These casks however are still with us, and it is due to Frederick Laing's foresight that we are still able to taste these exceptional whiskies. 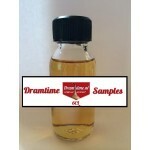 The Distiller’s Art Braeval 13 years old 2001 is a Speyside single malt bottled in the Distiller’.. 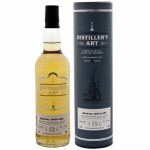 The Distiller’s Art Longmorn 15 years old 1999 is a Speyside single malt bottled in the Distiller.. 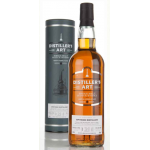 The Distiller’s Art Speyside 21 years old 1993 is a Speyside single malt from the Speyside distil.. 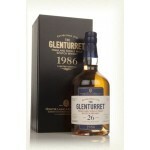 This 26 years old Glenturret Hunter Laing Edition was distilled by independent bottler Hunter Lai.. 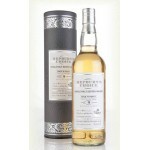 The Hepburn’s Choice 11 years Benrinnes from 2002 is a Speyside single malt bottled in the Hepbur.. 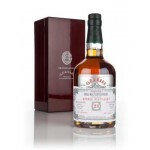 The Hepburn’s Choice 11 years old Glen Spey from 2002 is a Speyside single malt bottled in the He.. 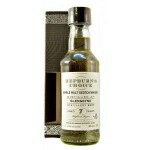 The Hepburn’s Choice 7 years old Aultmore from 2007 is a Speyside single malt bottled in the Hepb.. 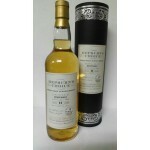 The Hepburn’s Choice Glengoyne 7 years old 2007 is a Highlands single malt bottled in the Hepburn.. 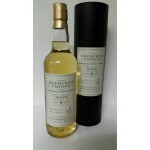 The Hepburn’s Choice Inchgower 7 years old 2008 is a Speyside single malt bottled in the Hepburn’.. 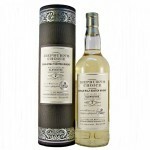 The Hepburn’s Choice 8 years old Dailuaine from 2005 is a Speyside single malt bottled in the Hep.. 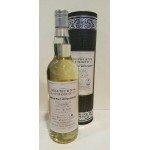 The Hepburn’s Choice 9 years old Craigellachie from 2004 is a Speyside single malt bottled in the.. 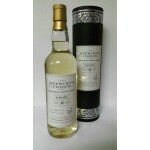 The Hepburn’s Choice 9 years old Nice ‘N Peaty 2006 is an Islay single malt bottled in the Hepbur.. 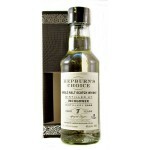 The Hepburn’s Choice Glenburgie 8 years old 2007 is a young Speyside single malt bottled in the H.. 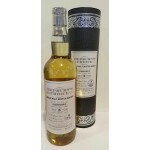 The Hepburn’s Choice Mortlach 7 years old 2010 is a young Speyside single malt bottled in the Hep.. 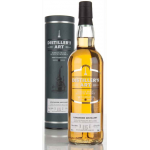 The Hepburn’s Choice Talisker 5 years old 2010 is a young Isle of Skye single malt bottled in the.. 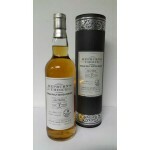 The Hunter Laing Highland Journey is a Highlands blended malt containing malts from Blair Athol, .. 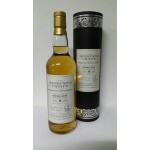 The Hunter Laing Islay Journey is a mysterious Islay blended malt from Hunter Laing. This whisky .. 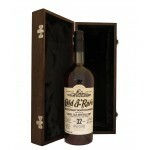 The Hunter Laing Old & Rare Platinum Selection Ardbeg 21 years old 1993 is an Islay single ma..